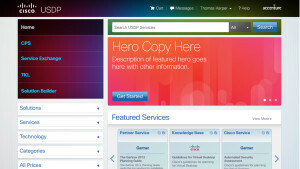 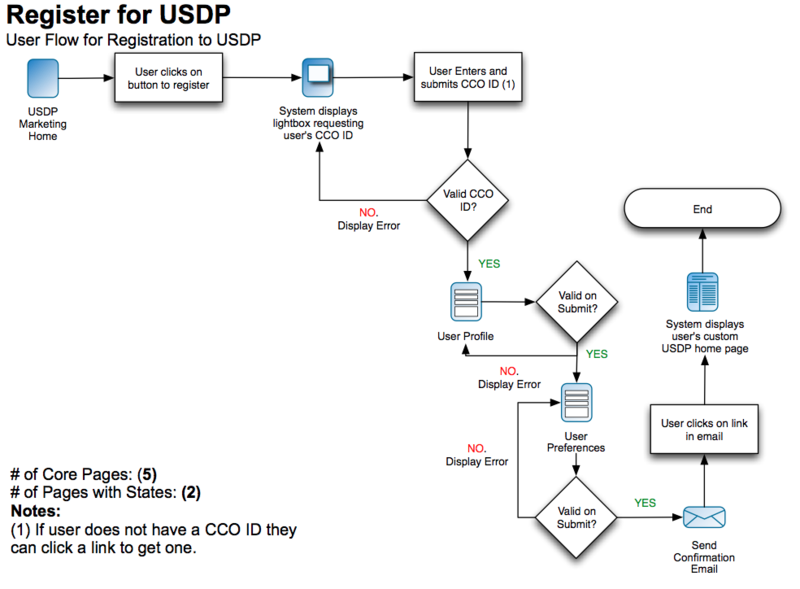 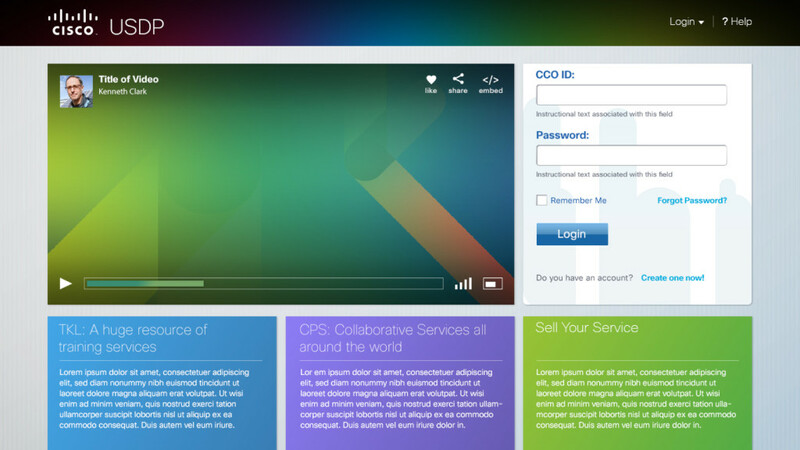 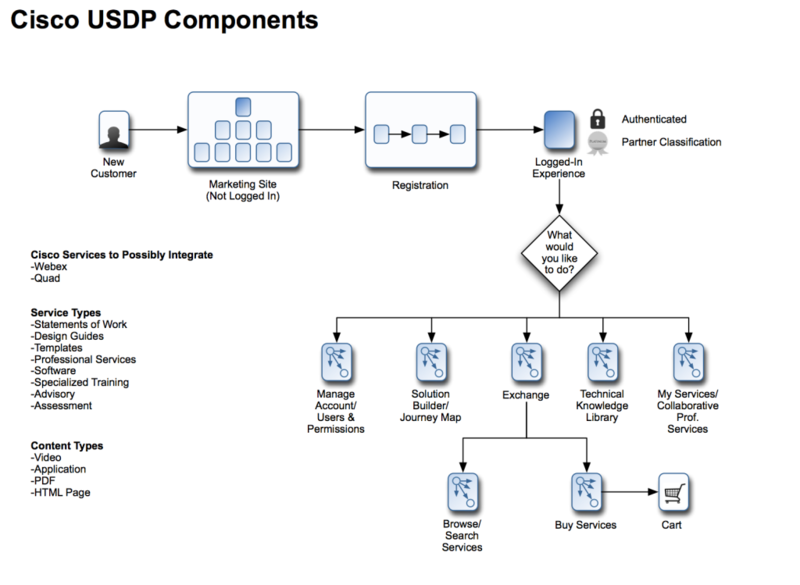 I led the user experience design for Cisco’s first services marketplace. 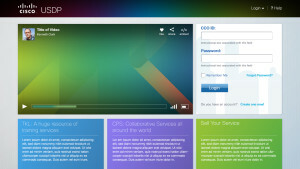 I translated their core requirements into a UI/UX in the form of a prototype that served as the core specification for the outsourced development of the project. 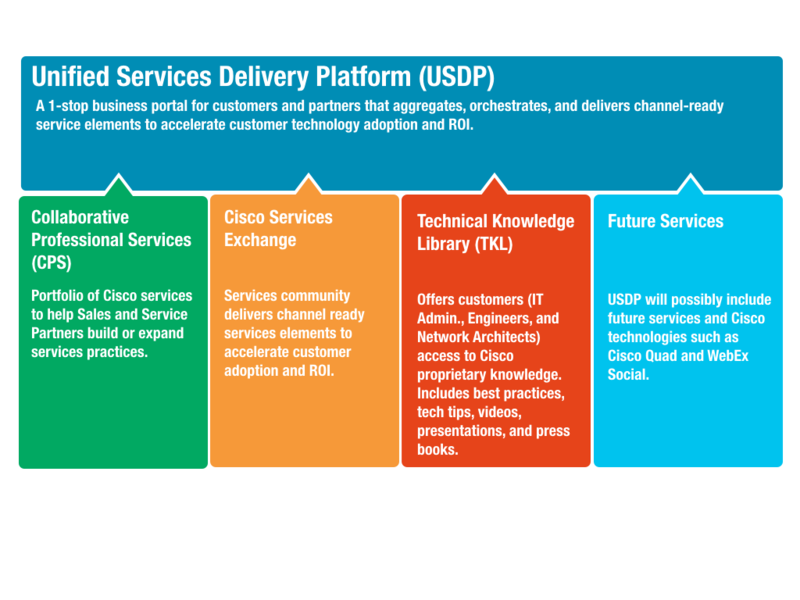 The user experience needed to account for the needs of Cisco’s thousands of channel partners to be able to post, search for and transact services.